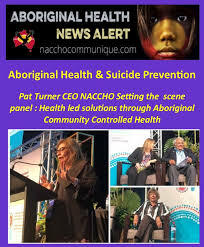 Its encouraging to see so many peak bodies lobbying on behalf of our communities to address the suicide crisis, and that the Kimberley Suicide Prevention Trial will resource the partner communities on local prevention strategies. 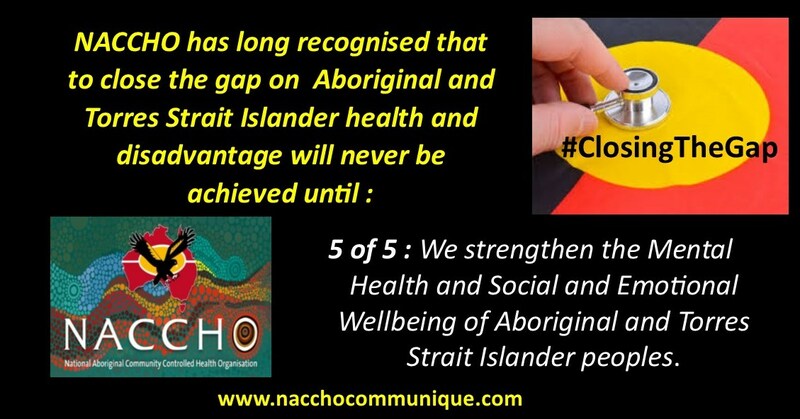 For our NACCHO News readers, the National eMHPrac project is working with the Australian Indigenous HealthInfoNet to develop a new “one stop shop” website of Indigenous social and emotional wellbeing (SEWB) digital resources for our workforce and communities. 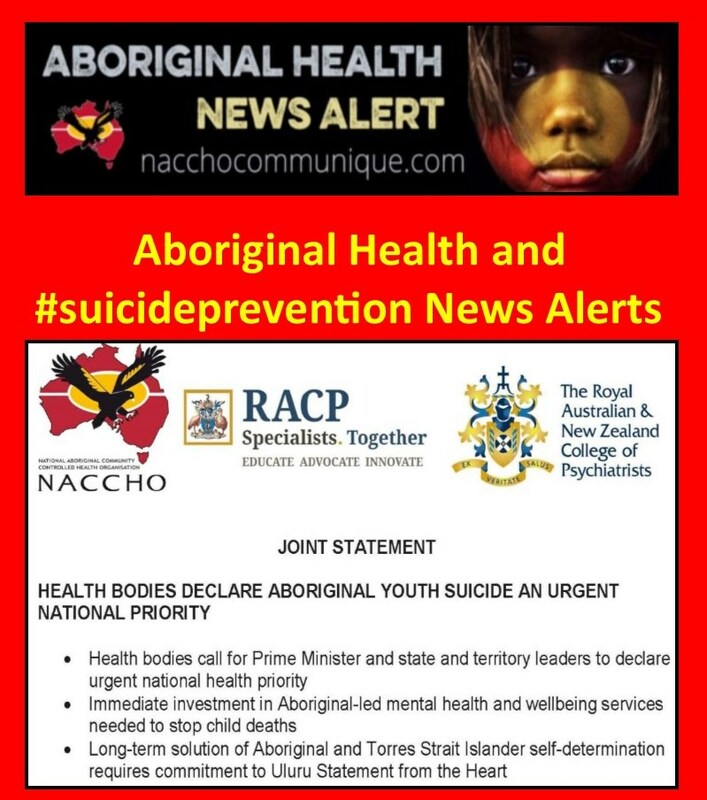 We hope the Kimberley trial and other regional/ local initiatives can feed into this project with any digital suicide prevention materials either generated or identified. 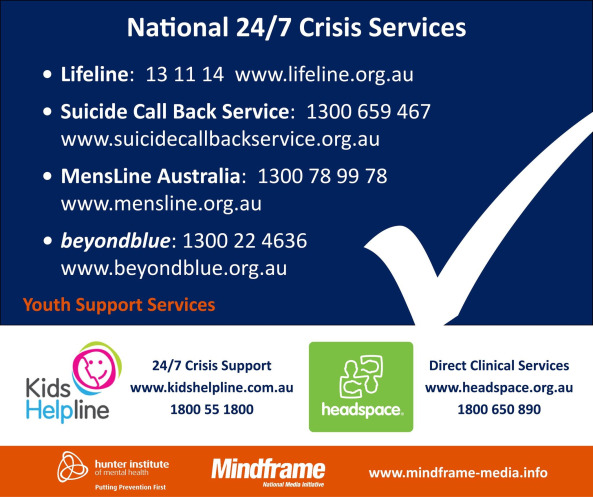 Technology and digital wellbeing resources are no panacea to the suicide epidemic, but can be a useful tool for our wellbeing workforce and can help our young people engage in positive dialogue and practices for their wellbeing to counter some of the negative aspects of our digital age. 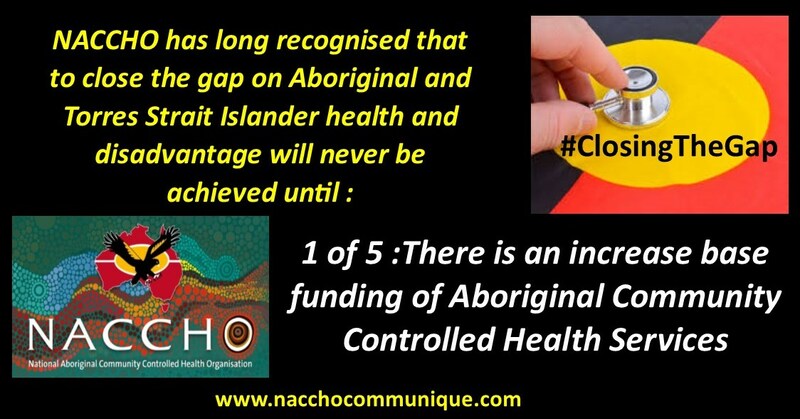 Please contact d.edwards@sydney.edu.au should you wish to enquire about the new Indigenous SEWB website being developed by eMHPrac and HealthInfoNet that is to launched sometime in the first half of 2020.